You spilled hot coffee all over your iPhone or iPad and now have a damaged LCD screen. Warranty is out and the only solution is to repair an iPhone screen in New Zealand. What now? The first thing you should do is to take your device to expert technicians who know how to fix your iPhone or iPad and make it good as new. Looking for an iPhone repair shop you can trust should be your first option. Out of warranty costs are much lower when you take your iPhone to an independent shop compared to Apple’s official stores. Mailing your iPhone to Apple can be a time-consuming affair. Apple states that repairs for iPads and iPhones may take up to 5 business days, and an in-store appointment must be made online first. Moreover, any and all data will be erased but your files won’t be touched if you bring them to an independent repair shop. A long-established repair shop with Apple repair experts utilizing the latest lab technologies confidently provide same-day repair services. 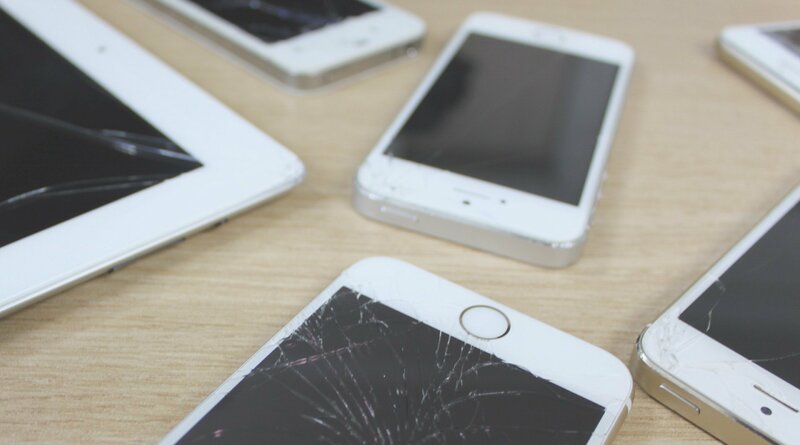 Most cracked iOS screens can be fixed within an hour or two. The same goes for issues like liquid-damaged iPhones, speaker malfunction, broken buttons, weak or no signal issues and battery problems. Where Is The Best Place To Get iPhone or iPad Repaired in NZ? Look for an iPhone repair shop that has been around for many years and are knowledgeable in carrying out repairs on all kinds of iPhone and iPad generations and models. A good repair shop uses only high-quality OEM parts that ensure your iPhone or iPad will work without encountering the same issue for a long time. PC Heroes are the trusted specialists who works with iPhone screens across all generations from iPhone 1 to the latest X model, and iPads from 1 to Pro. Having been in the industry since 2010, they’re also ever-reliable to repair an iPad screen in New Zealand backed by a 12 month work guarantee.